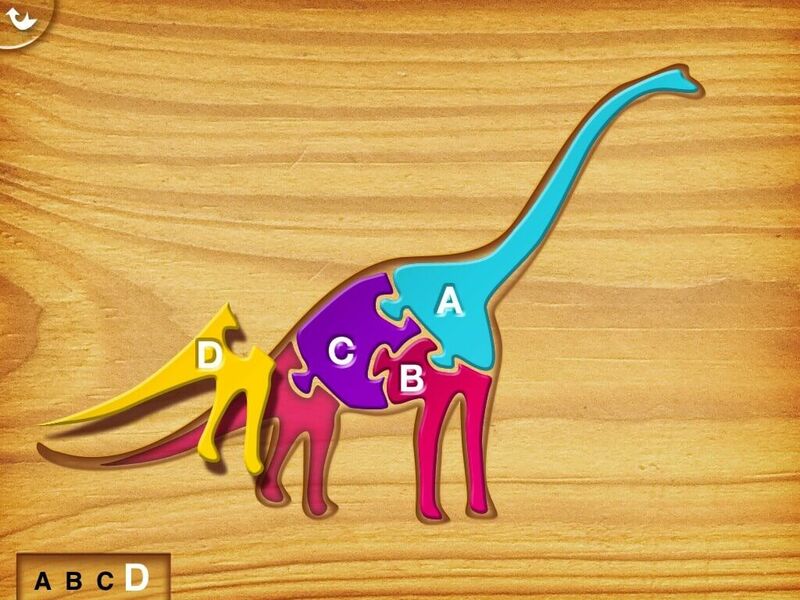 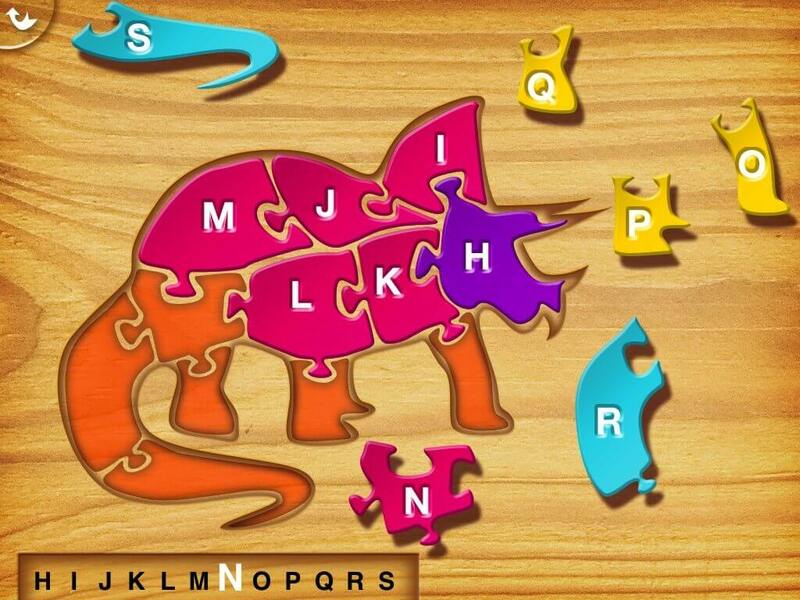 Kids from 2 to 6 will have fun solving their first puzzles. 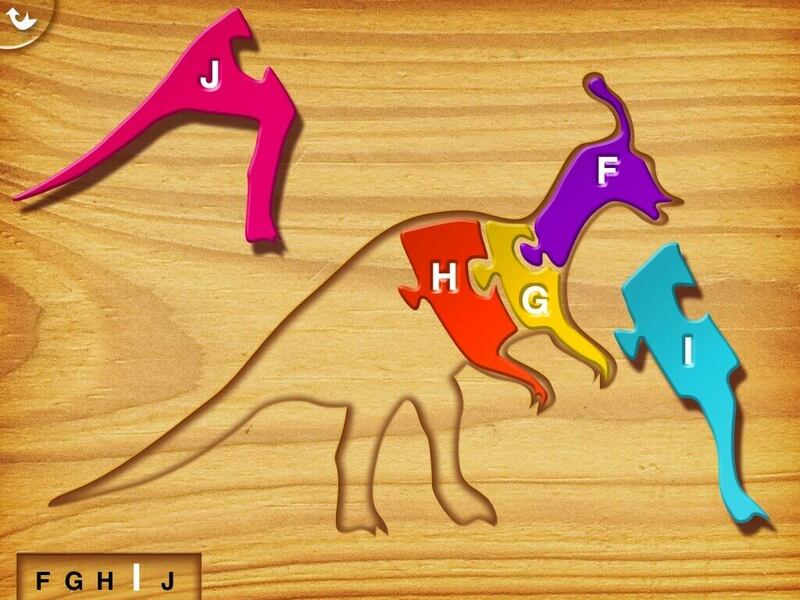 With 120 different puzzles, lowercase and uppercase letters, nice sound effects, beautiful graphics and 3 levels of difficulty, this game will entertain your children while improving their motor skills. 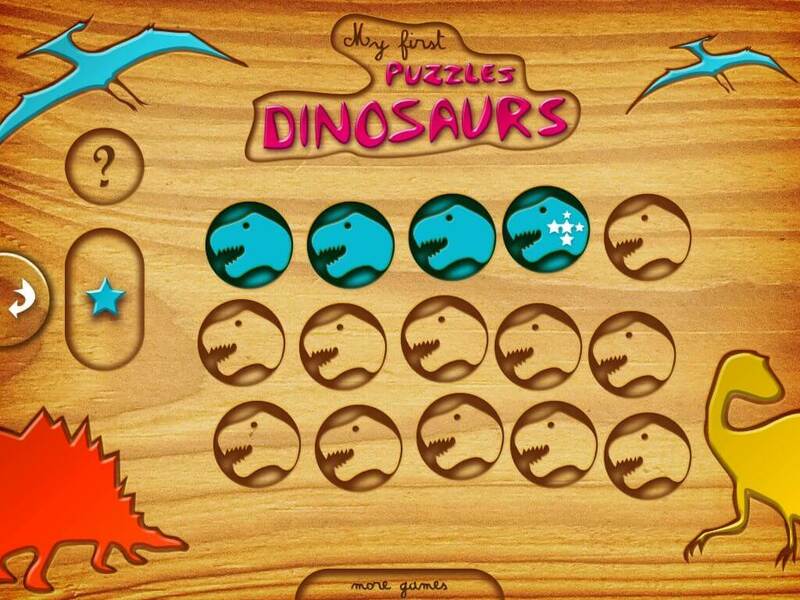 120 puzzles are available in the full version!!! 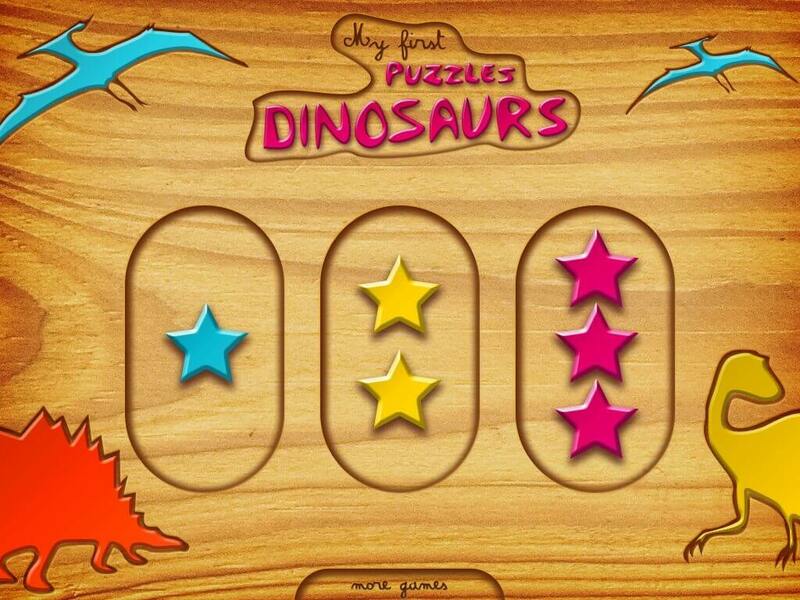 The 15 first puzzles are free, the others can be bought inside the game in one pack.